Product #16227 | SKU 002.XS.906 | 0.0 (no ratings yet) Thanks for your rating! Tune the built-in FM radio of your OP-1 Portable Synthesizer with the Radio Antenna from Teenage Engineering . 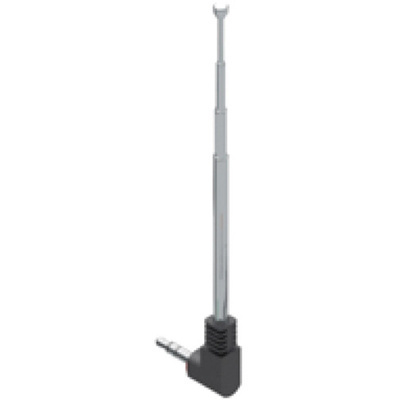 This 3.5mm plug-in antenna can be connected into the line-in jack on the synthesizer.